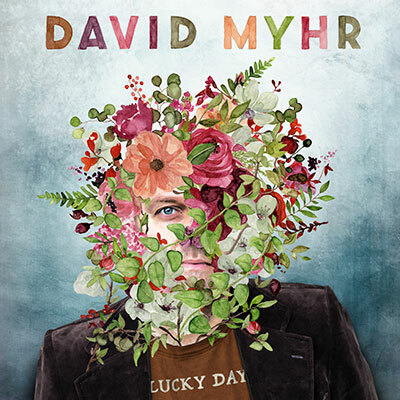 David Myhr has revealed the first song from his long-awaited new album! Watch & listen now to lead track “Jealous Sun”, co-written with label-mate Bleu. Recorded in Nashville with Brad Jones, the album, titled Lucky Day, will be released in May. You can preorder it on LP, CD or digital HERE. iTunes, Amazon MP3 & Lojinx pre-orders get instant grat download of this first single, Jealous Sun. Also streaming on Spotify, Tidal, Deezer, Apple Music, and more. They Might Be Giants performed “I Left My Body” and “Music Jail, Pt. 1 & 2” at Rolling Stone’s studios. 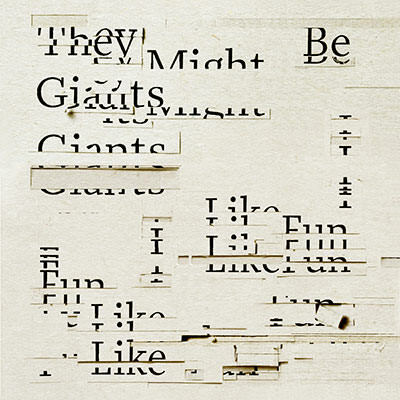 They Might Be Giants’ new album I Like Fun is out today! Over a year in the making, songwriters and band founders John Linnell and John Flansburgh draw on themes of dread, death, and disappointment and set them to their driving, hyper-melodic music. The results will leave even the most heavy-hearted among us with a renewed sense of wonder. Fresh and sonically adventurous, the band’s command of the studio and the song is in rare form from beginning to end. All Time What streaming now! From They Might Be Giants new album, “All Time What” is streaming on all services as of today! The first track from Dial-A-Song 2018, it features on the forthcoming album “I Like Fun”, out 19th January. PRE-ORDER HERE!